Inspired by the women business owners I work with, I have devoted my time to providing business coaching services sharing my experiences with other inspiring female entrepreneurs. I discovered that the driving factor for my success is derived from the development and execution of a long-term vision for my business, as well as a structured plan to get there. I do the same for my clients. I connect you to what is possible and help you create a plan to make possible a reality. 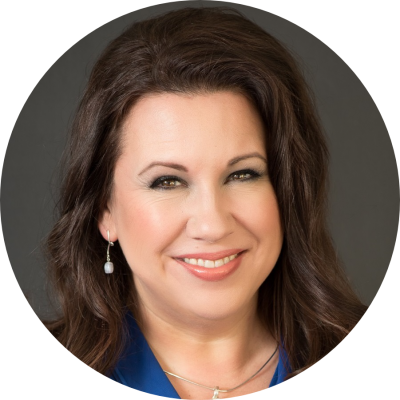 I am the founder and president of From Start-up to Success, a business focused on my passion to help women achieve their goals as business owners and accelerate their path to success. 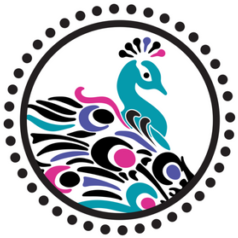 I also facilitate Pittsburgh Women’s Mastermind, a supportive community of women entrepreneurs in four Pittsburgh area chapters who gather in person and online to learn how to grow their businesses and to help other women do the same. In addition, I am president of Bridger Financial Group, a highly successful financial planning firm in Pittsburgh. I’ve won numerous national and local financial industry awards and have been featured in The Wall Street Journal, Forbes’ Wealth Managers Black Book, and Pittsburgh Magazine. Growing up in Bozeman, MT, I was surrounded both personally and professionally by entrepreneurs. 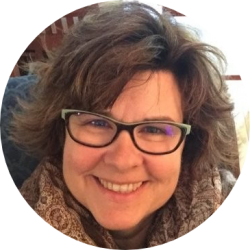 As a financial services professional, I earned the Certified Financial Planner™ designation in 2003, and in 2008 I moved to Pittsburgh and launched my financial planning business. I earned the Accredited Estate Planner™ designation in 2016. In 2017, I wrote the book, From Start-up to Success: Navigating the Journey to Becoming (and Staying) a Successful Entrepreneur, and subsequently launched my second business, From Start-Up to Success. 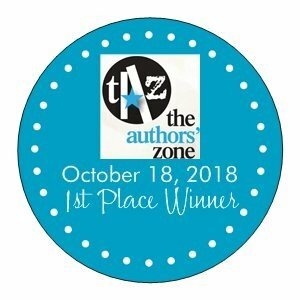 The following year I was chosen as recipient of the first-place Business Category award at the 5th Annual Authors’ Zone Awards Ceremony, which recognizes independent authors. I also am a contributor to Inspiring Lives Magazine, a publication for women who have a passion for business and a love for life. While I am passionate about my work, I love spending time with my husband and three boys. I also adore my three cats and enjoy gardening, camping, swimming, and playing outdoors. 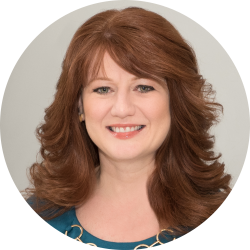 In this interview Melanie talks with Denise Galloni for the Empowering Women TV show on her journey with From Start-Up to Success!